Streaming Indie: Where there is light there is hope. Where there is light there is hope. There are a few things I would like to share. We all know there is need around the world, for new solutions to old problems. How can we possibly enhance the lives of all the people with the limited resources we have? That is an economist's viewpoint as far as I know. Paul Zane Pilsner an economist, said in his book "The Next Trillion"
I have been as most of you know doing a lot of research into alternatives. There are many opinions out there, many of them completely uninformed. They will defend them, even when demonstrated to them to be faulty. It is almost equated to religious dogma. Strange defensive and aggressive attitude from those who really have no data to support their paradigms. But if you shake them, you will encounter some pretty wild reactions. There are many things that could benefit the lives of those with less resources if we could get the innovative multiplier involved. After some years of research I followed a particular string of findings by John Bedini involving a crystal cell created originally by John Hutchison that produced a steady bit of electricity with no apparent source. This was developed over the last two year by many researchers on several forums and Mr. Bedini has a cell that he sells for experimentation on his various sites and forums. He is also the key inventor for radiant energy and particularly the oscillator we want for the light to operate more efficiently. There are many people liveing in the dark, not just in grass huts on the Savanna but victims of disaster in The Phillipines and Haiti, in many parts of Africa and the war torn Middle East. I propose that we do something with what we can. 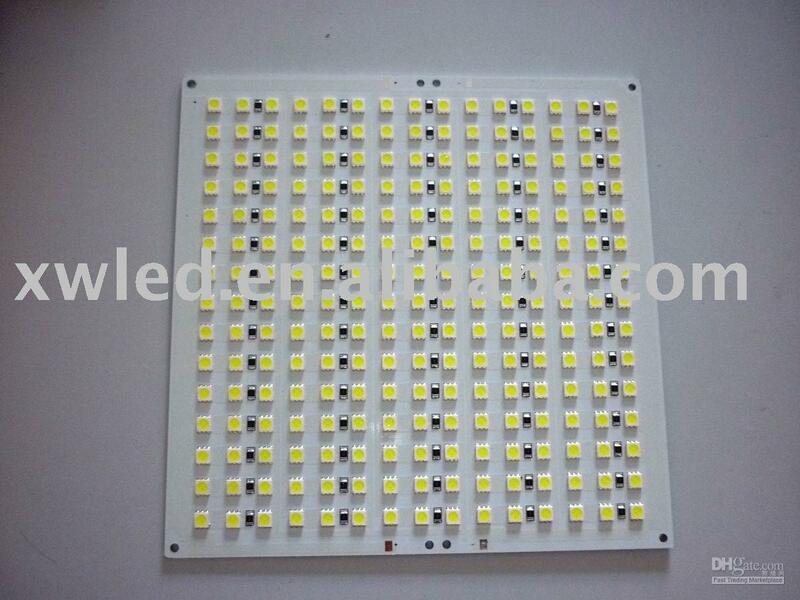 There are many videos out there that show LEDs being lit by very low power sources. Here is one for example made from a disposable camera. This is a great example of the simplicity one can get to by re-purposing existing technology to more efficiency. However, we can take even this one step farther by making a crystal cell like the one loaded by lasersaber here. to build a light that is both cheap and durable and will never go dead, never need batteries and will last as long as the LEDs it is attached to. and using the taller no water cells that Lasersaber shows in his video, but this is where I got the idea for the light design I want to build. There are many others I have watched help with this technology and I would be remiss if I didn't mention Lidmotor I have watched most of your videos attentively and learned a tremendous amount from your work. I have contacts in the Philippines and will establish manufacture there, as well as here in the states. So, a campaign is coming for the first one hundred units. A campaign that will build two of these lights for every one purchased. Our supporter gets one and we send the other where it is needed. That way whenever the purchaser uses their light, they know they provided the same light to a family or a medical facility that would otherwise be in the dark. "put a light in every home, that no child be left in the dark." This is the slogan for the campaign. I am working on a video for the campaign as soon as I post this..
A basic alt-light is the perfect initial alt-tech to spearhead an even greater push to circulate much more alt-tech+culture around the world, not to mention here in America. Just think of all the wasted energy on the lights we shine on our paranoid and fearful society! Since we can't learn to trust each other even now, we can at least lower the electric-security bill. "A campaign that will build two of these lights for every one purchased. Our supporter gets one and we send the other where it is needed." I'd buy one in a heartbeat and knowing another was being sent to someone in need makes for a compelling perk. I look fwd to hearing more about this soon! !